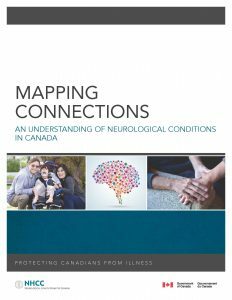 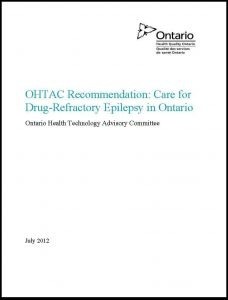 MAPPING CONNECTIONS: AN UNDERSTANDING OF NEUROLOGICAL CONDITIONS IN CANADA Neurological Health Charities Canada, The Public Health Agency of Canada, Health Canada, The Canadian Institutes of Health Research, 2014 Neurological conditions (diseases, disorders, and injuries) can directly affect Canadians of all ages. 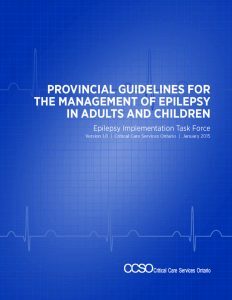 Such conditions can be severe or mild, progressive or non-progressive, or uncontrolled or controlled. 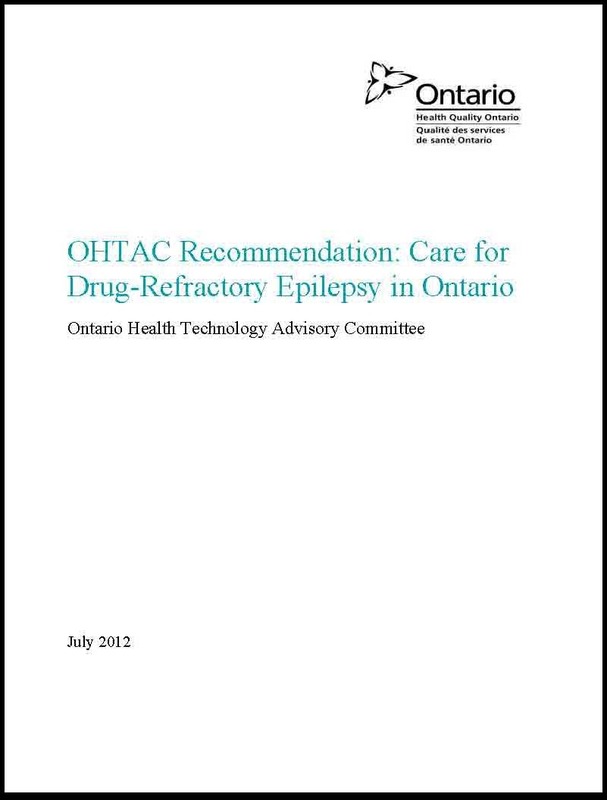 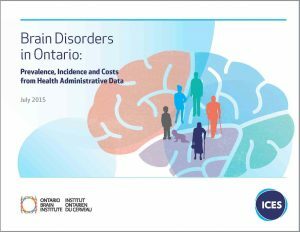 As these conditions may lead to symptoms and functional deficits that are often chronic in nature, they can have profound impacts on the life and well-being of affected individuals, their families, caregivers, and communities.BRAIN DISORDERS IN ONTARIO: PREVALENCE, INCIDENCE AND COSTS FROM HEALTH ADMINISTR ATIVE DATA Institute for Clinical Evaluative Sciences, Ontario Brain Institute, 2015 The estimated prevalence, incidence and costs associated with health system use for each of 13 brain disorders as well as the demographic, prevalence, incidence and cost patterns observed across the brain disorders.